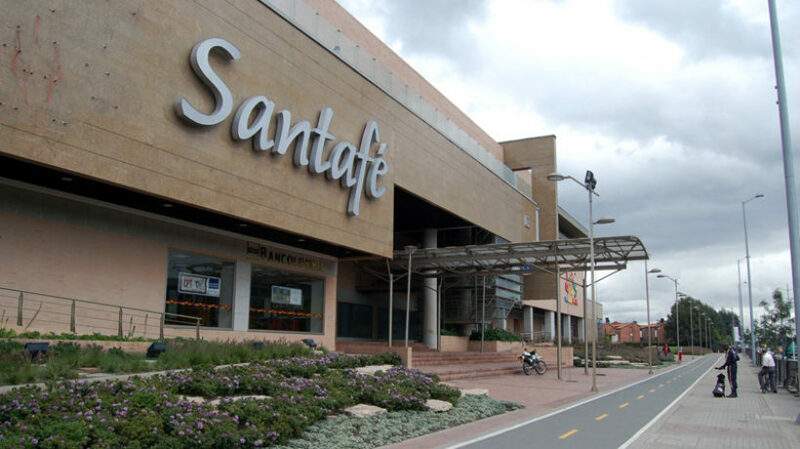 Consumer confidence in Colombia was on the rise in June for the fifth straight month, according to figures released last week. 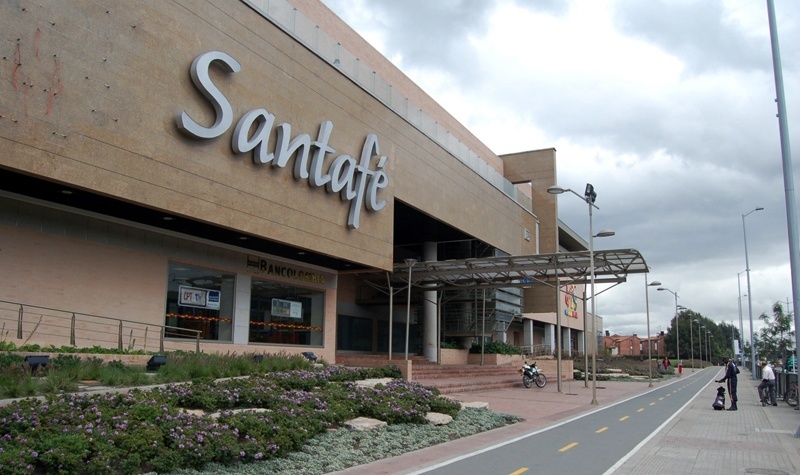 Bogotá-based think tank Fedesarrollo‘s updated numbers show only a slight increase, with consumer confidence inching upwards from -12.5 in May to -11.3 in June. The organization’s scale ranges from a low of -100 to a high of 100, and the latest results show a considerable rebound from January’s -21.3 level. 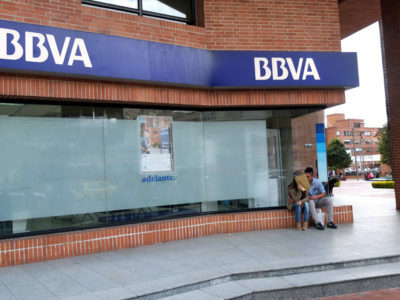 Analysts at Spanish bank BBVA, however, caution against having an overly optimistic reaction to another minor uptick. For one, confidence levels still remain disconcertingly low compared to last year. Fedesarrollo’s index showed a positive 6.8 level as recently as December 2015, for example, per Bloomberg. Moreover, the assessment of the nation’s overall economic performance and willingness to buy durable goods are still negative. 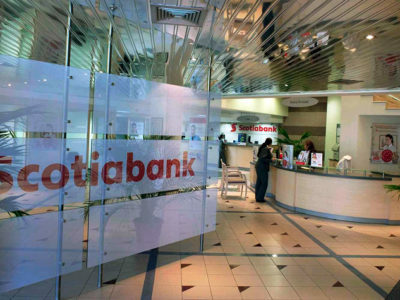 So the bank’s analysts believe that purchasing is still not ready to begin increasing, even if confidence figures are creeping northward. “All in all, negative levels of confidence still allow us to predict a slowdown in private consumption, but at a more moderate pace,” wrote BBVA in a note. The results of the latest industrial confidence index figures are no more encouraging. Fedesarrollo puts that number at 3.7%, which is down from May — although up significantly from June 2015. “The year-over-year increase was mainly explained by a 7.1 pps increase in the order volume indicator while level of stocks decreased 4 pps,” said Bancolombia in a statement. In terms of employment, 80.3% of those surveyed believe it will remain unchanged in the near term, while 11.3% expect hiring to increase and 8.3% predict a slowdown. Retail confidence and expectations of the overall economy for the next two quarters both fell. 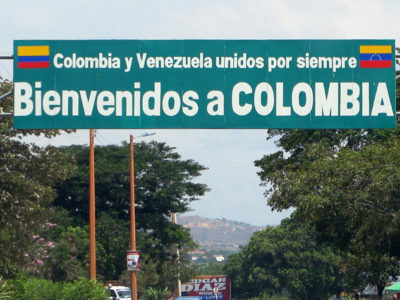 “We expect business confidence to remain in positive territory in the coming months since the exchange rate favors import substitution by local production and increases the competitiveness of sectors such as manufacturing and tourism,” wrote Bancolombia.